Classical trio Time for Three combines traditional standards with pop music at Armstrong Auditorium. Time for Three bring their distinctive, hard-to-classify sound to Armstrong Auditorium on Thursday. Time for Three has played Carnegie Hall, the Indy 500 and Dancing With the Stars since forming in 2001, but the trio just recently started singing. 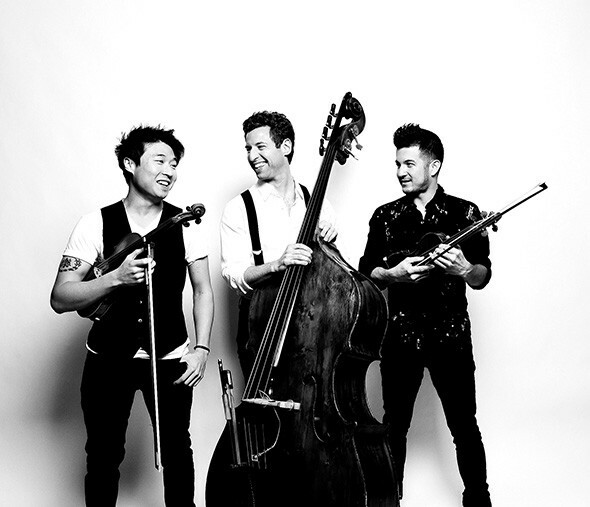 Newest member and violinist Charles Yang encouraged violinist Nicolas Kendall and double-bassist Ranaan Meyer to add three-part vocal harmonies to their classification-resistant sound after joining the group in 2016. 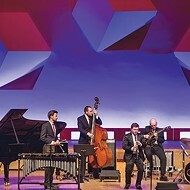 Time for Three famously combines classical music with folk, bluegrass and pop elements, but Meyer said the trio previously considered itself an instrumental outfit. The group of classically trained musicians recorded songs for an EP in Nashville and plan to release a single this fall. The trio is scheduled to perform its touring show Joy 7:30 p.m. Thursday at Armstrong Auditorium, 14400 S. Bryant Road, in Edmond. 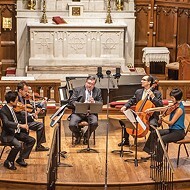 Meyer, who founded the group with Kendall and former member Zachary DePue when the three were students at Curtis Institute of Music in Philadelphia, said creating romantic music is far from a new idea, but Time for Three has a knack for reinterpreting classic themes and compositions for contemporary audiences. The show features a mash-up of Guns N’ Roses’ “Sweet Child o’ Mine” with a portion of Gustav Mahler’s Kindertotenlieder song cycle based on poems by Friedrich Rückert about the deaths of two of his children. 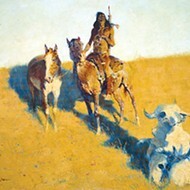 Finding those connections gives Time for Three its distinctive style. In the past, the group has combined “Summer” from Antonio Vivaldi’s The Four Seasons with “Toxic” by Britney Spears and Katy Perry’s “Firework” with “The Princesses’ Khorovod” from Igor Stravinsky’s Firebird Suite. Meyer said distinctions between styles of music aren’t as important as the emotions the music is intended to express. The trio’s penchant for combining timeless classics with contemporary hits has made Time for Three popular among music lovers and educators trying to get younger people interested in classical music, but Meyer said that wasn’t the group’s original intent. Adding vocals to some of the songs the trio plays also makes the music more accessible, Meyer said, and gives the show an overlying theme. And adding pop songs into a program with weightier classical music helps keep the overall tone from becoming too heavy.